The very existence of the Kingdom of Lesotho as an independent sovereign state is the result of gallant and selfless efforts and sacrifices of men and women of many nationalities over the past 160 years. One of such man was Mr. Joseph Millard Orpen who was born on 5 November 1828 in Great Georges Street in Dublin, and died South Africa at the age of 93. Among the heroes and heroines celebrated in Lesotho, the name of the Irishman Orpen is, surprisingly, not a long way down the list. His trades include land surveyor, soldier, anthropologist and explorer. Like many Irishmen of the time he found career opportunities working for the British Empire, especially overseas in her possessions in Africa. From about 1836, Boers (Ethnic Dutch farmers) trekked eastwards and northwards to escape from British Colonial rule in the Cape of Good Hope where their ancestors had been established since 1652. By so doing they encroached on African territory including that of Lesotho. 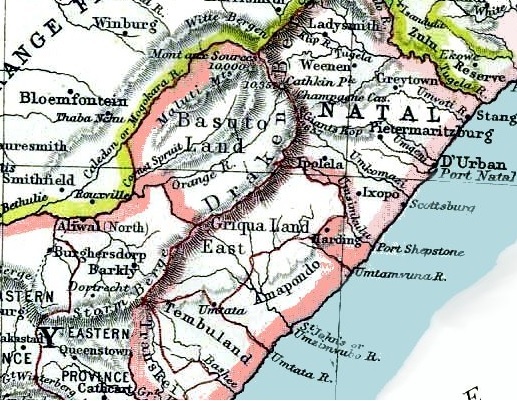 In the period of conflict that followed, caused by the grabbing of African land by immigrant Boer settlers, the demarcation of boundaries and borders became a new phenomenon among the pastoral Basotho who had been established in these environs north of the Orange River for a great part of that millennium. The definition of borders using landmarks and beacons was an important occupation, and Joseph Orpen was regularly engaged. He worked on largely un-surveyed territory, just as openstreetmap users would have found Lesotho 12 months ago. For a period between 1848 and 1854, when British Authority was extended to what was called the Orange River Sovereignty, including all land and nations north of the Orange River who paid allegiance to ‘The Queen’, Orpen was elected by the Boers as Landrost (Local Councillor) of the district of Winburg which bordered Lesotho to the North West. His technical mapping skills were found to be useful by the Boers on the one hand, and his fairness and uprightness earned him favour with Basotho. As a result, he soon fell out with the Boers, and when the British Colonial Government withdrew their authority over the territory, and the Orange Free State (OFS) declared an independent Boer Republic, Orpen was expelled to the Cape. In 1857 Joseph Orpen wrote a series of essays that were published in the Cape Argus newspaper about the “History of the Basutus of South Africa” which was later published as a book. 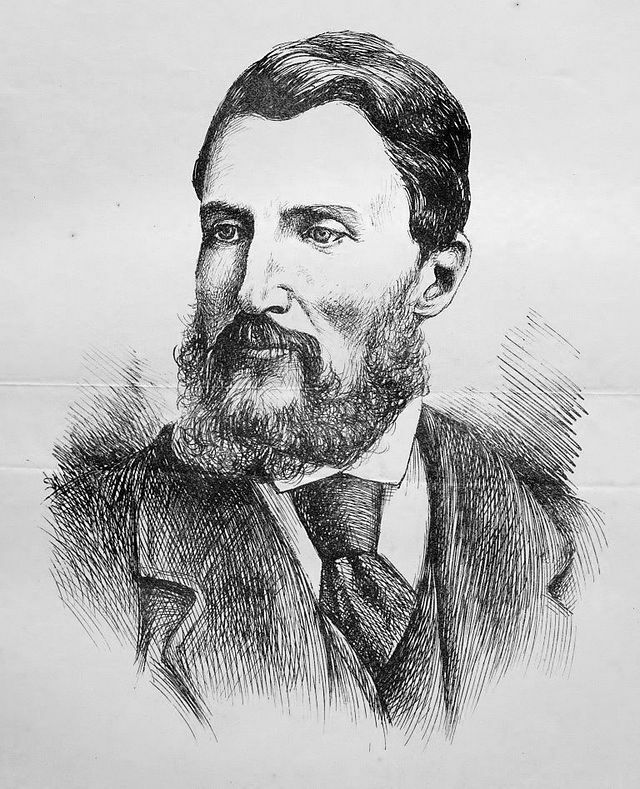 The British High Commissioner to South Africa and Governor of the Cape of Good Hope colony Sir Phillip Wodehouse offered to mediate in a border dispute between the OFS and Lesotho in 1864. In accepting the offer for mediation, the President of the OFS Mr. Johannes H. Brand included a proviso in his letter of the 5th August 1864 to Sir Wodehouse that he would object to the employment of Mr. Joseph Orpen as a surveyor in the resolution of the dispute because he had shown himself to be: “… a bitter enemy of the Free State”. Orpen was therefore not engaged as mapper and land surveyor in this endevour. Needless to say, Sir Wodehouse’s intervention did not avert a war between the Boers and Lesotho, and that raged from 1865 to 1868. 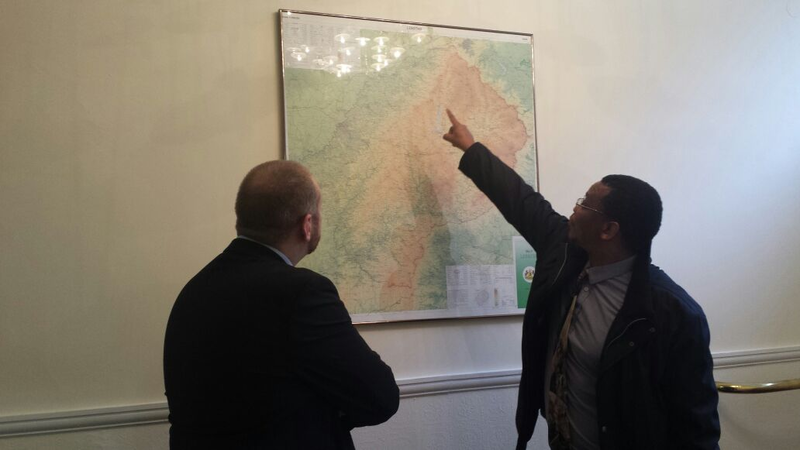 Orpen advised that Lesotho be granted British protection and its current territorial boundaries established. He was then engaged by the British Colonial Government of the Cape in several capacities in the early days of British protection over Basutoland, as Lesotho got was initially called. He used his accumulated knowledge of the landscape of Lesotho over the years to contribute significantly the development of some of the first published maps of Lesotho. And this is why we might say #MapLesotho is not the first Irish Cartographic intervention in Lesotho. In his life time, serving as a freelance surveyor and expert on native nations of southern Africa, the Irishman served the British colonial government from the Cape to Rhodesia, and was known for very strong anti-racist and anti-slavery beliefs. He wrote in one of his many written and published works that: “…It is the uncontrolled oppression of the Boers, and more particularly the system of slavery and kidnapping practised among them, which has caused the combination [of African tribes] against them.” Joseph Orpen became a great friend and confidant of King Moshoeshoe, the founder of the Basotho nation. Orpen Road is the name of a street in Maseru, the Capital of Lesotho, named in honour of the Irishman and his service to Lesotho. Joseph Orpen mapped Lesotho all those years ago, albeit with different technology. He seemed to prosper from the fact that he was neither British, nor Boer, nor Basotho in his outlook. I like to think this is something to do with his Irishness and Irish values in trying to keep peace and compromise to the fore. Of course we see this today in your country’s foreign policy and foreign assistance principles. Orpen also seemed to love the Basotho culture and be very willing to preserve and protect the people of the Kingdom from land grabs and war. One is left wondering just what he would think of #MapLesotho , with the earnest commitment to improve everything in Lesotho by mapping it first. I would like to think that Orpen lives on in every clicked-click on openstreetmap. 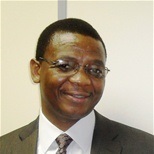 His excellency Mr. Paramente Phamotse is the Ambassador of Lesotho to Ireland, is a Geography and Mathematics Graduate and has participated in two #MapLesotho Mapathons.